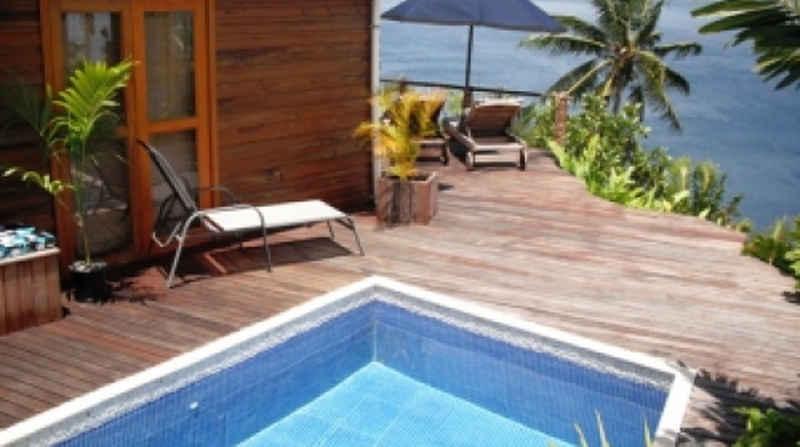 From $114.00 per night - This property is enquiry only. Please use the Ask a Question button to enquire. 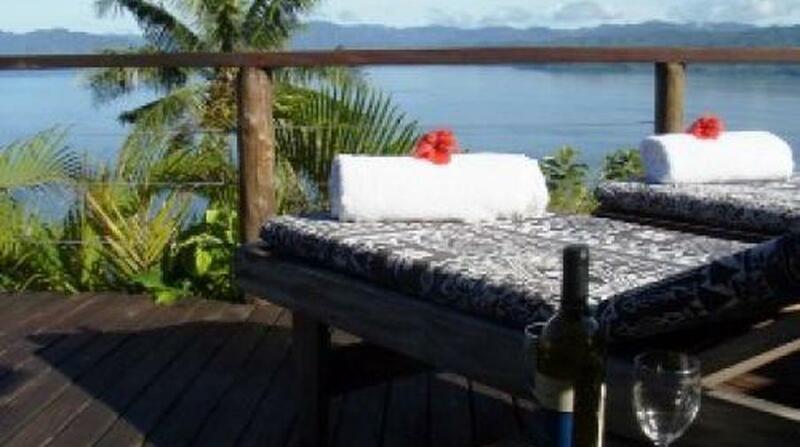 At Relaxation Lodge, Savusavu's boutique accommodation for health, fitness and relaxation, we invite you to relax and unwind on your own private deck, soak up the stunning views from the tree top plunge pool and slip into Fiji Time Located just outside the town of Savusavu, on Vanua Levu, the second largest of the Fiji Islands, the lodge is set amongst lush tropical gardens and commands breathtaking views over the reef and mountains beyond. 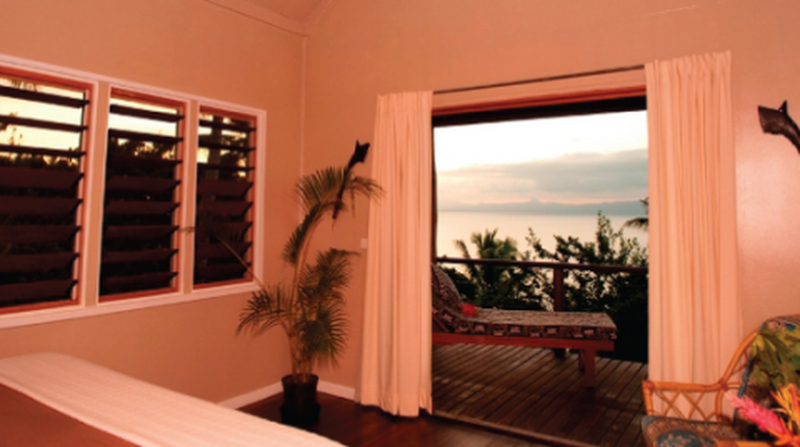 There are 3 boutique style guest rooms, designed to capture the amazing views and cool sea breezes, and overlook the lush tropical garden below. 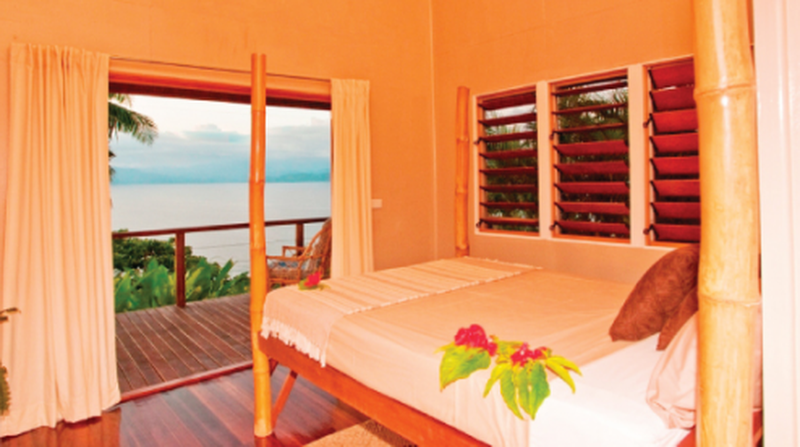 Each room has private en-suite bathrooms, king or queen size beds, hardwood floors and are tastefully decorated in subtle Fijian styles. French doors lead out to your own private sun deck where you can enjoy tropical peace and quiet in secluded privacy, relax on the loungers or contemplate life from the hammock. I spent three nights here on mountain top. It was divine, lovely little pool, deck and chill out spots. Room very comfy a/c and fans. Ask Selena to cook you an Indian special. There is a great hostess & can organise adventures from the extreme to sane. Just a small little lodge - more like a boutique - take in the view. This place is absolutely incredible. The staff, the food, the layout, the pool, the deck, the location... oh my goodness, the location!! It is breathtaking!!!! 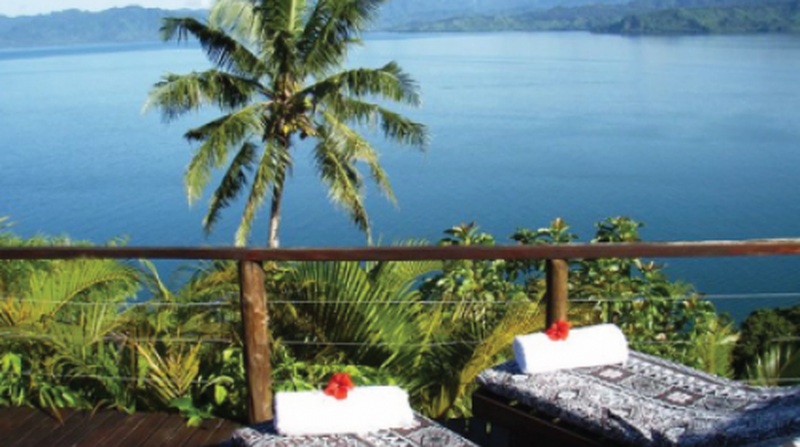 If you are looking for a serene piece of paradise and to be looked after in comfort and luxury and be attended to by a genuinely attentive host then Relaxation Lodge is for you. 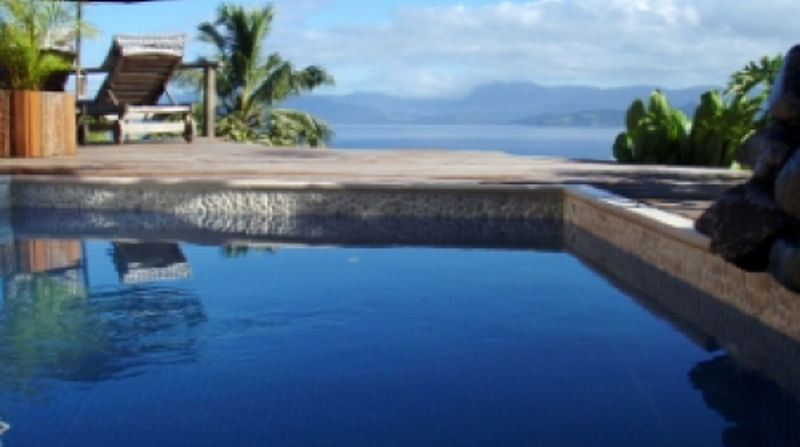 The host goes above and beyond the norm of what is expected from a host and will show you a side of Savusavu that none other can match. Her knowledge of the local area and her friendly disposition make staying at her Lodge a relaxing yet knowledgable experience. Her lodge is meticulously detailed, carefully planned and luxurious without being pretentious. The large lounge chairs inside are comfy and relaxing, but out on the deck is where you will spend your time, that view is 100% the most incredible view ever!! I would go back in a heartbeat. 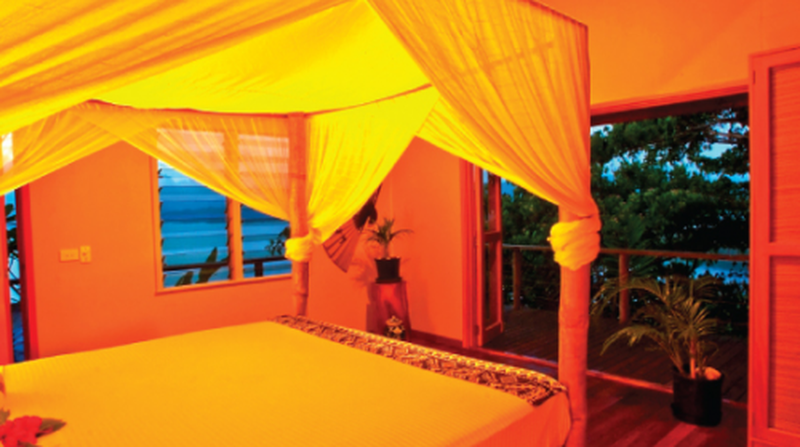 Life is short and Relaxation Lodge is truly unique and something not to be missed. 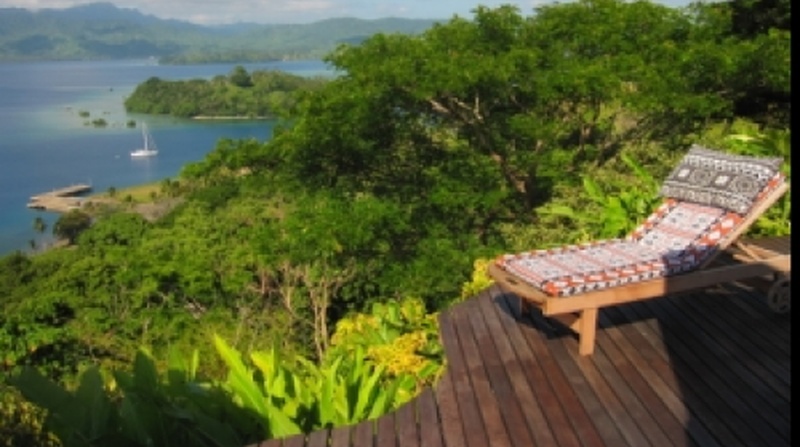 The adventure begins before you arrive at the beautiful lodge, with the amazing drive up the hill through manicured gardens from the warm, beautiful bay below. Into the Lodge, a tasteful and sparkling entry, then that expansive view. This is the best location in one of the most scenic places I have had the pleasure of visiting. A testament to the vision and energy of our hostess. I get to travel a great deal, and this view, this place.... it blew me away. We enjoyed a glass of wine and some great conversations with our hostess, the wonderful food, insightful health and wellbeing... and adventures that are on offer. Get to visit this incredible place, Warm thanks to the generous and inspiring hostess. This beautiful Lodge and the adventure that we had were a testament to her hard work and flair. The view was amazing. The rooms were large and lovely. The resort is intimate. The town and harbour are exotic. But the best part??? Sharon's local knowledge and contacts. Everything from jungle and mountain tours to swimming in mountain rivers before lunch the geothermal mud springs in the afternoon. She is an expert in all jungle plants- including their medicinal value. We started the day in the mountains ended the afternoon near the beach. 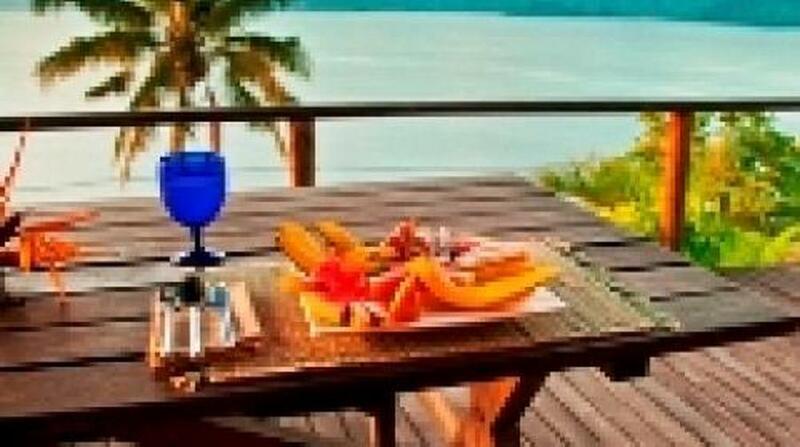 She was able to point out the best snorkeling and also got us into dinner at the plush and private resorts. WOW!!! 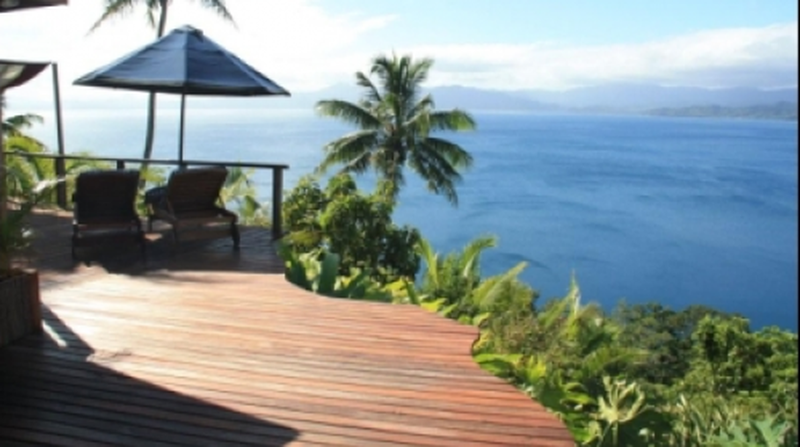 One of the best views in the South Pacific - I stayed two nights earlier this month. My stay was fantastic! 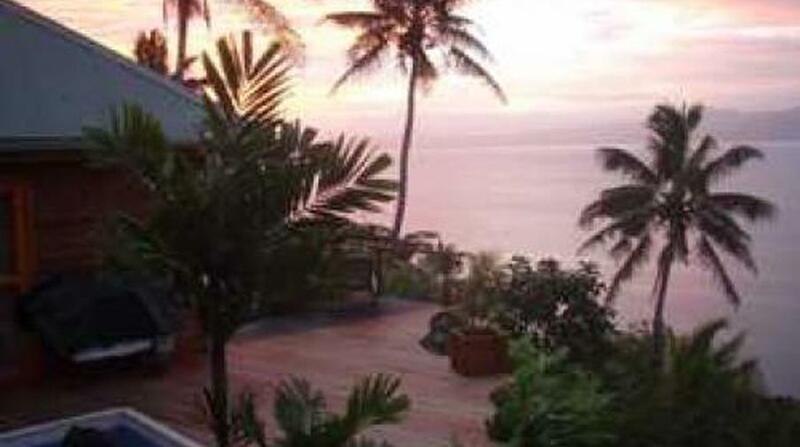 The view from the balcony has to be one of the best in the South Pacific! I could sit there for hours photographing the changing light playing on the incredible landscape. The ride up the steep road to Naveria Heights only adds to the adventure! 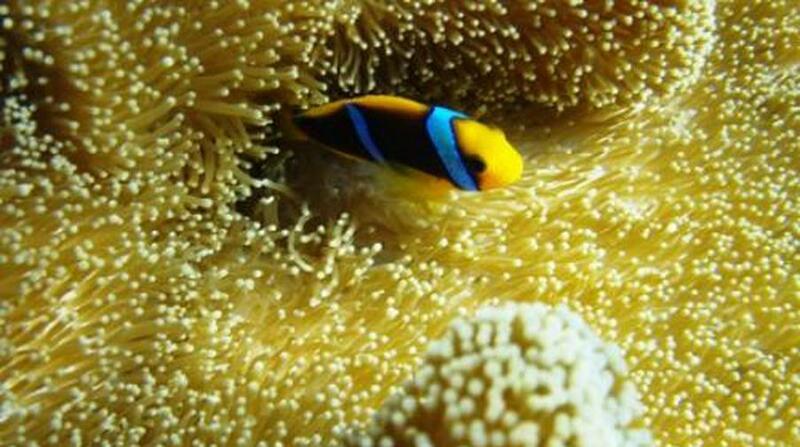 Sharon's extensive local knowledge was very helpful in determining where to eat and shop in Savusavu as well as arranging various tours on the island. 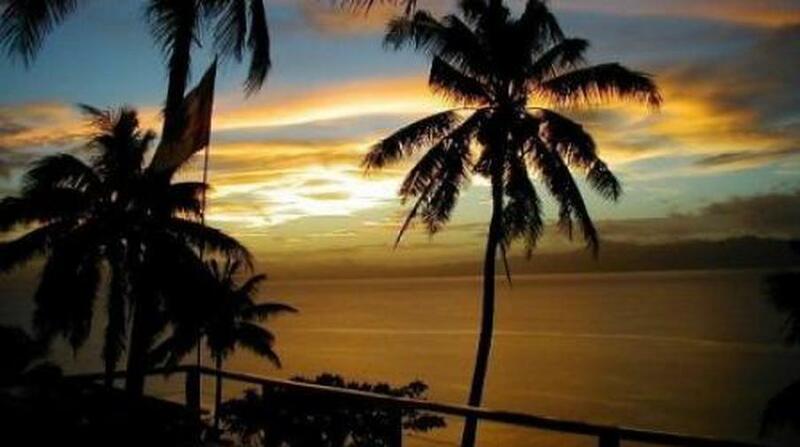 I walked Savusavu by myself at night and never felt uneasy. 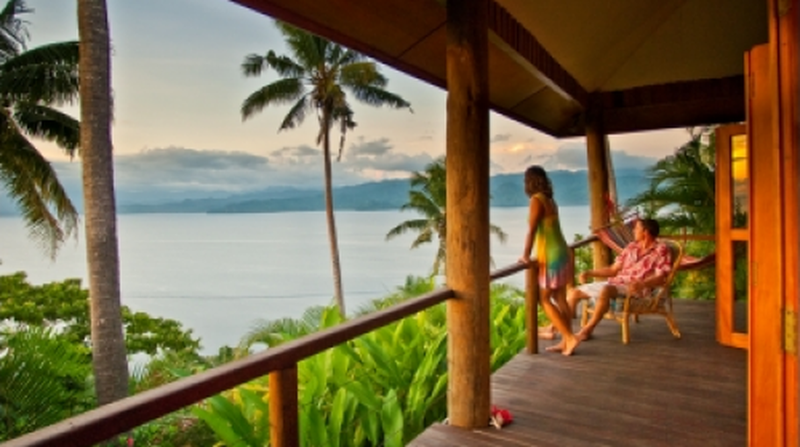 Savusavu is a small town with friendly people.